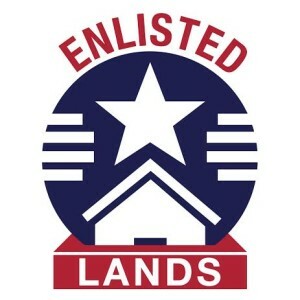 We are currently working diligently to have the new enlistedlands.org website finished by 30 August. The original members will be Residents of the Armed Forces Retirement Home in Washington DC and Gulfport Mississippi. It will be a slow deliberate building of the organization so that all aspects of the website and organization are functional.